For some catering establishments, preparing meals in advance or sourcing chilled or frozen meals is the best solution given their operational constraints. 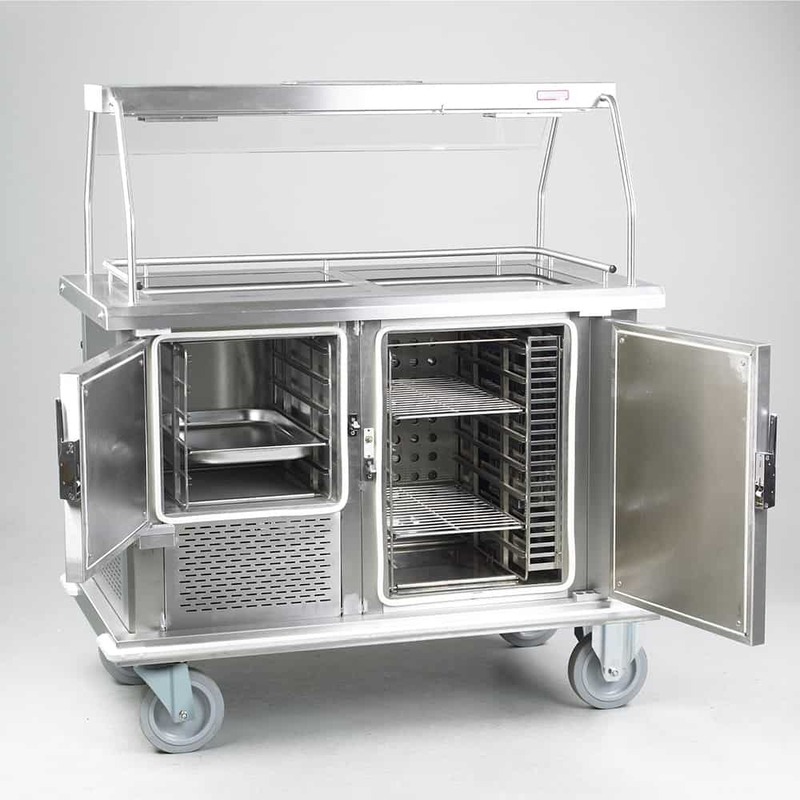 Corsair has a range of cost-effective regeneration trolleys to meet their most demanding needs. With many years of experience, Corsair’s Trent Regeneration Range ensures a quality meal and customer satisfaction.